» Music Games: Start Reading Music! 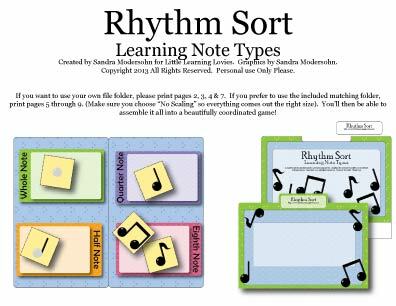 Little Learning Lovies has a few music games for you and we’ll be adding more in the coming weeks. 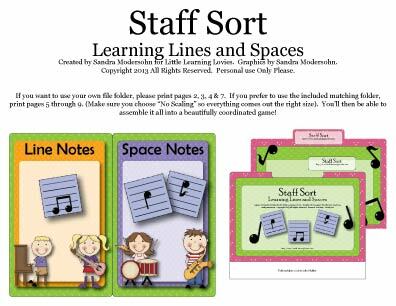 Our recent article about learning to play an instrument through self instruction inspired us to share these music games with you today. I hope you enjoy them and I hope you share with us about what instrument(s) you’re learning to play! 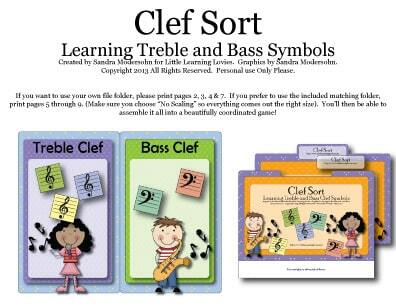 This game makes it fun, fast and easy to distinguish between the two most common clefs. It’s a great way to introduce or review this concept. Here’s a cute way to practice whole, half, quarter and eighth notes. Again, it’s a fun way to introduce and review these symbols and their values. We’ve put all of our music related printables on special for you! I hope you take this opportunity to pick up and instrument and play!